Bethlehem is a city in eastern Pennsylvania of the United States. This city was established in 1741 and it has gained a respectable position in the list of favourite cities for tourists. Though, Bethlehem always has something to offer its visitors throughout the year but the festivity and warmth is matchless during Christmas season. So many people spend their winter holidays in Bethlehem that now it is known as the America’s Christmas city. If you are one of those who want to spend some good time in this city then you must do couple of things in Bethlehem this winter. This ceremony is to initiate the Christmas celebrations. Payrow Plaza on Church St. is the place where they organise this Christmas tree lighting ceremony. If you are going to Bethlehem this winter then plan your visit in a way that you can attend this ceremony. Normally, management kicks off the celebrations in late November. Christmas parade is another event that you must not miss while spending winter holidays in Bethlehem. In this pageant, local performers reenact the birth of Jesus in Community Arts Pavilion. Moreover, there are also singers and narrators who recount the story during this activity. You must be there in early December to make the best out of your visit and enjoy this Christmas parade. Local management also organises a special Christmas market in Bethlehem. The inspiration was Germany’s festive open-air markets and you should visit this Christmas market if you are planning to celebrate winter holidays in this city. Hardly someone can resist the temptation of alluring musical environment and delicious cuisine. You should also keep Moravian Music Christmas Concert in your schedule as the ambiance of 200-year-old Central Moravian Church and traditional ceremony will be memorable. This music gala is staged in the mid-afternoon from last week of November till mid-December. 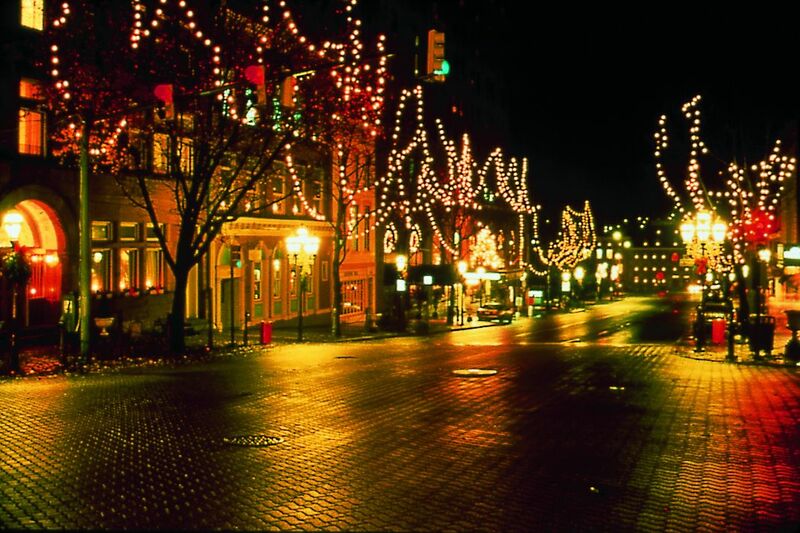 You must plan for Night Light Tour of Bethlehem as 200-year-old buildings will make you gasp with their beauty. Local authorities organise bus rides for this purpose. Make sure you have registered yourself for the tour as it becomes difficult to make reservation on short notice. You may also go for a carriage ride as it is more relaxing and entertaining. This ride on old-fashioned carriage is simply unforgettable and your friends or family members will definitely have a memorable time.